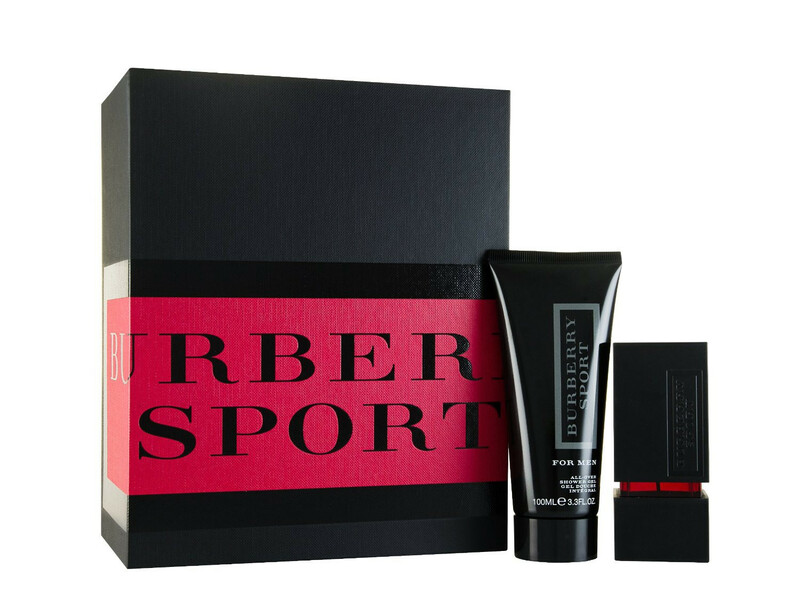 Burberry Sport for Men is an energising, woody, citrus fragrance. The union of marine breeze and red juniper berries make the heart notes of this crisp, fresh scent. Infused with tones of cedar, musk and dry amber, the fragrance has a gentle woody scent. This gift set contains a 100ml EDT and 50ml shower gel.